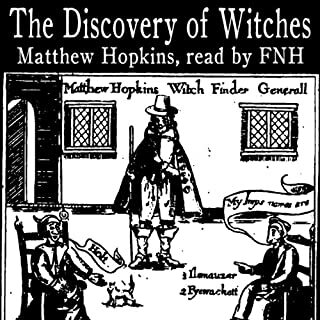 In 1645 Matthew Hopkins began his career as Witchfinder General. He travelled the country searching for witches and wizards, those he found, he had put to death. Questions were raised by judges and priests when he they saw him convicting hundreds of men and women. To answer their questions Matthew wrote and published this explanation of his methods and motivations. 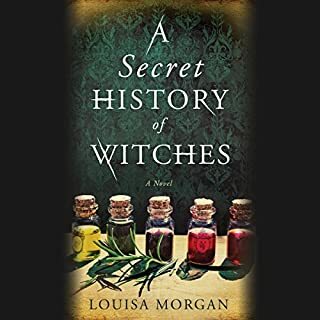 A Discovery of Witches introduced Diana Bishop, Oxford scholar and reluctant witch, and vampire geneticist Matthew Clairmont. 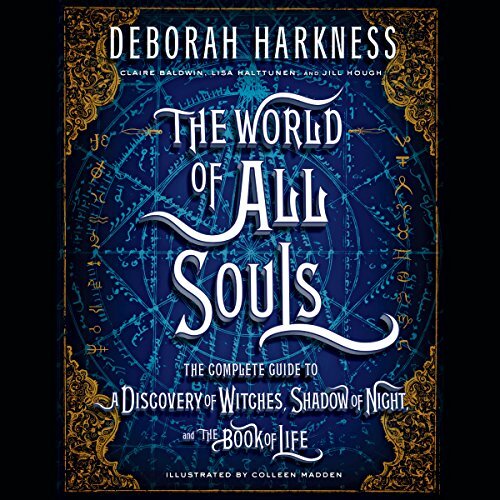 Shadow of Night and The Book of Life carried Deborah Harkness's series to its spellbinding conclusion. In The World of All Souls, Harkness shares the rich sources of inspiration behind her bewitching novels. 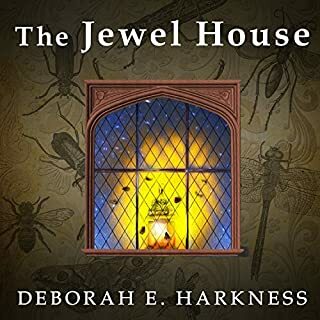 She draws together synopses, character bios, maps, recipes, and even the science behind creatures, magic, and alchemy - all with her signature historian's touch. Bursting with fascinating facts and dazzling artwork, this essential handbook is a must-have for longtime fans and eager newcomers alike. Includes a bonus PDF including recipes, images, translations, and more. I bought this because I loved the series but also I find Harkness' field of study fascinating. Here she discusses how she created her world, her system of magic and how she brought her knowledge of history to life through her fiction. I haven't been able to find the accompanying PDF yet, but I enjoyed the listen. The extra info provided to the All Souls world is great! Had everything the description said it would and raised my excitement for future novels. This is a companion guide, not a novel. 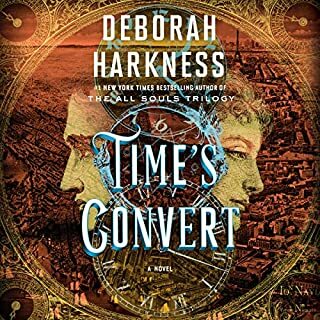 I enjoyed the trilogy so when I saw Deborah Harkness and All Souls, I just bought it on sight. If I'd spent even a few seconds looking at it, I'd have seen that this is NOT part of the series. It's a companion guide that defines characters, does a synopsis and a Q/A section from the author. Is it bad for what it is? No. Is it worth a credit? Also no. I got about half way through before I gave up. Take it all a companion not a story. Great book to delve further into the inner working of the All Soul Trilogy. This book is reference only as I've seen some negative reviews starting they were disappointed in the fact it wasn't another chapter in the says itself. Read it as an encyclopedia not a sorry. Reader prevents enjoyment. Poor editing. I wanted to like this. Yet when so many names and even words are mispronounced, it is difficult. It is glaringly obvious which parts were either not written by Harkness or not finessed by the original editors of the series. I could understand if the reader was just unfamiliar with other languages and used all American pronunciations but she uses multiple different inflections and sounds for some names even in the same paragraph. Some words and names are said overly dramatically others carelessly and many details make it obvious the reader is not familiar with other languages or dialects. If it is not imporatant to you to have proper grammar, tense and pronoun agreement or valid pronunciation then one might be able to suffer through. I would repurchase this if re-recorded by Jennifer Ikeda. But given this performance, I will just read the new book. I am not displeased with this publication. I actually really enjoyed it, but I think it should be known that this IS a companion novel and does not extend the story. It is more or less background info on the characters. Not AT ALL what I hoped for or expected. I thought this was the next book in the series! I pre-ordered it and was so excited about it. It's the author talking about the book and being interviewed about it and then an in depth look at all the books I have already read in the series. SOOOOO annoying! 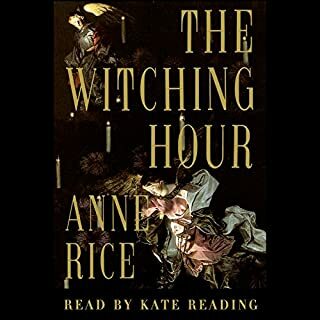 I was waiting for the next book in this series no a re-cap of the other books. HUGE THUMBS DOWN!!! I absolutely love everything and anything to do with a discovery of witches. 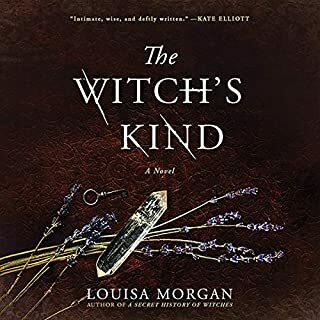 I just wish there was more books in regards to the Future of the discovery of witches. especially when it comes to the baby's growing up Diana and Matthews future Etc.